Starz has said it ended contract renewal negotiations with Netflix Inc. and will not renew its streaming deal. 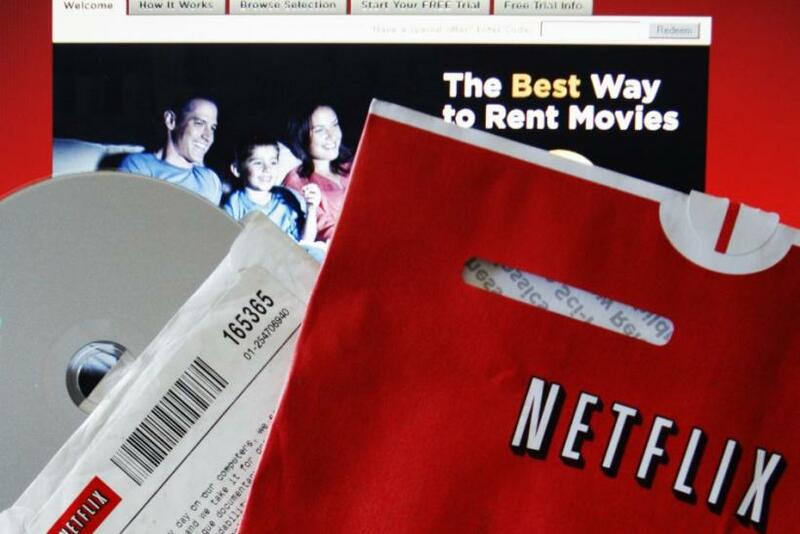 Jefferies believes this news will weigh on Netflix stock short-term. Starz ended renewal negotiations for the contract, which essentially provided Netflix with newer movie content from Sony Pictures and Disney. While this leaves a hole in Netflix's newer film content, Starz accounts for only 8 percent of domestic streaming for Netflix, and management remains confident in its ability to deploy funds to acquire other content, said Youssef Squali, an analyst at Jefferies. Starz's chief executive officer Chris Albrecht said Starz Entertainment -- owned by Liberty Media -- has ended contract renewal negotiations with Netflix. When the agreement expires on Feb. 28, 2012, Starz will cease to distribute content on Netflix streaming platform. While this could be a negotiating ploy, both parties appear to be pursuing other options. Netflix asked for six months advance notice from Starz, so it could deploy funds to other deals. Netflix chief executive officer Reed Hastings is confident that contract renewal money can be spent with other content providers to fill the void left by Starz. However, Squali believes streaming rights for newer films from Disney and Sony will be difficult to replace, especially since it rounded out movie offerings from every major Hollywood studio. Squali views this loss negatively and unless management is able to secure additional fresh movie content, he would expect to start seeing an impact on churn and gross adds in 2012. Starz provided Netflix with Sony Pictures and Walt Disney movies, or about 25 percent to 30 percent of total Hollywood Studio output. Starz provided a significant percentage of studio output for newer films. Given that prices on DVD plans were recently hiked (DVD is especially useful for new film releases), Squali sees upside risk to churn and new customer additions, as a streaming only offering may not meet subscribers needs for newer film content. However, Starz accounted for only about 8 percent of domestic Netflix subcribers' viewing, according to Reed Hastings. This is largely because TV shows represent about 50 percent of streamed viewing. This figure is expected to taper down further to 5 percent to 6 percent in first quarter. Starz wants to protect the premium nature of its brand and content. Echoing similar statements from Hollywood executives, Starz CEO is looking to preserve the pricing and packaging of content and expand its overall business. Studios have undoubtedly been applying pressure on Starz, for giving valuable exclusive film rights to Netflix in the first place at about $30 million/year. Squali believes Starz will either use its rights to grow the subscriber base more meaningfully or sell the rights to the highest bidder. Netflix could still pursue Sony and Disney movies in later windows. While Starz has exclusive rights to these films in the pay TV window (typically 9 months after theatrical release), Netflix could still strike deals directly with Sony Pictures and Disney, but in a later distribution window. Netflix move also shows that there is a limit to how much it will spend on content. We were placing a potential Netflix-Starz renewal in the $200-$350 million per year range, and clearly Starz was shooting for more. At the very least, this latest development shows that Netflix can exercise financial restraint, and not pay for key content, no matter what the cost, hurting its P&L in the process, said Squali. Netflix stock closed Thursday's regular trading down 0.74 percent at $233.27 on the NASDAQ Stock Market, while in the after-hours the stock further fell 8.56 percent to $213.30.